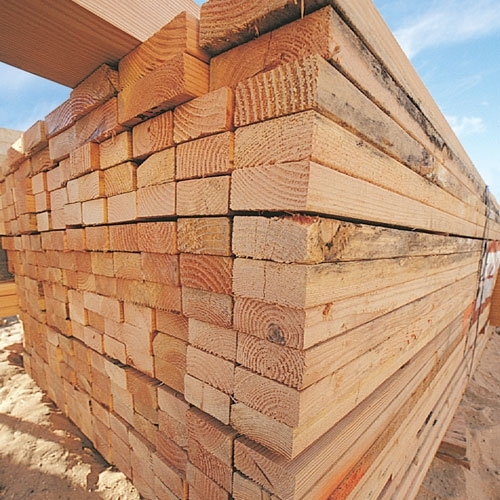 JJ Building Supplies, Inc stocks a full range of wood products for all of your consumer and industrial needs. We have a many different species of wood and various sized pieces to fit your needs. Stop in today!